Peter Abaci MD – SEE IT, BELIEVE IT, ACHIEVE IT! 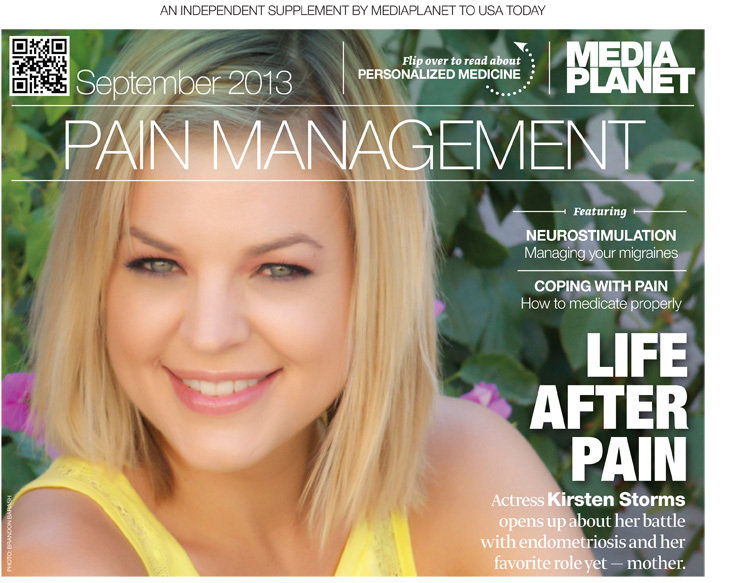 Conquer Your Chronic Pain offers chronic-pain sufferers a transformative model for pain management. 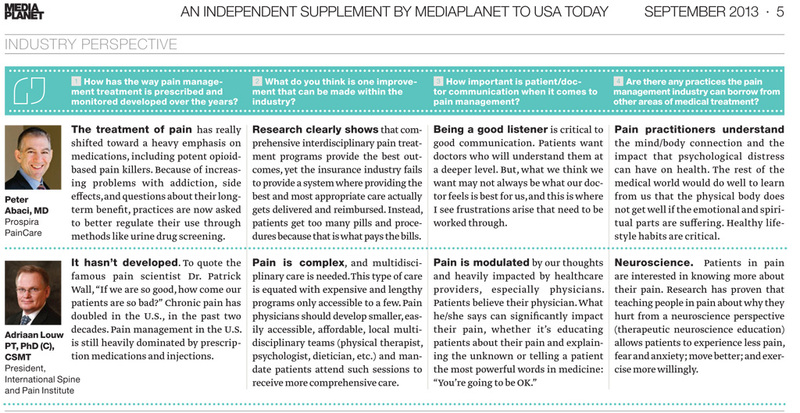 WebMD Pain Expert for the Pain Management Community section for WebMD & Blog Contributor to Huffington Post. 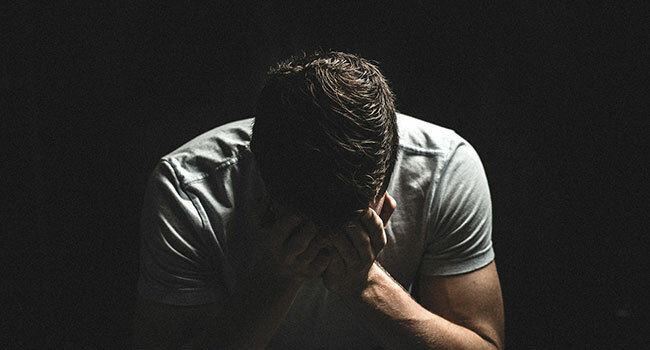 Every Day Pain Relief is a transformative ten-part series designed to help you develop your own best program to conquer pain and live your best life. 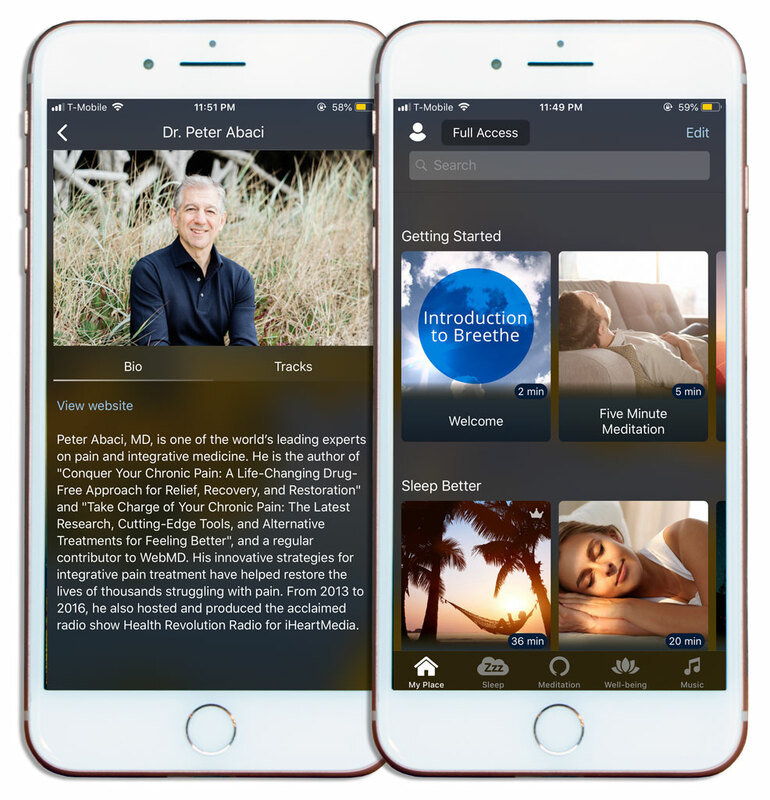 It is currently available on the Apple iOS operating system through the popular meditation app, Breethe. The first step is to download Breethe.com at the Apple Store. Then type in “Abaci” in the search box, and it will take you to the series. I don’t think anybody grows up saying ‘I want to be a pain doctor.’ I doubt many go to medical school with the goal of spending their careers sitting in front of people each day who suffer from chronic pain. Yet, somehow, I wandered upon that journey, presumably willfully. Why would I do that? Sometimes I wonder that myself. P eter Abaci, MD is one of the world’s leading experts on pain. 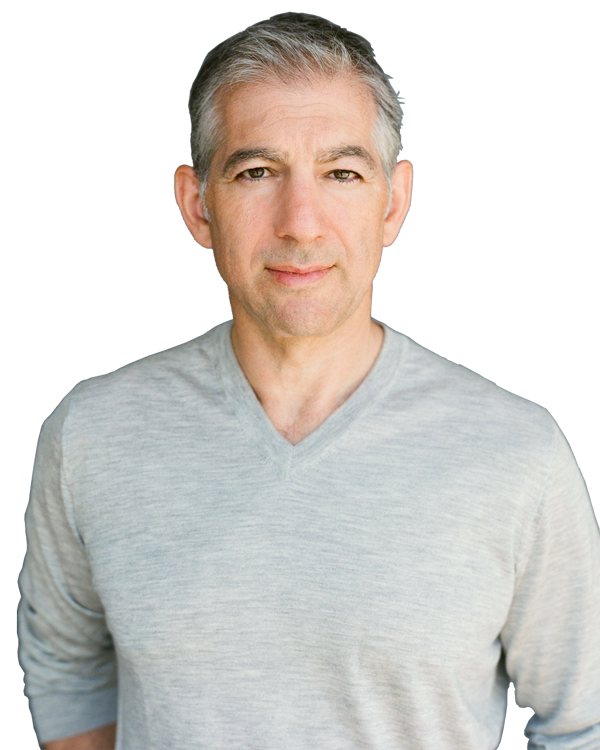 He is the author of Take Charge of Your Chronic Pain: The Latest Research, Cutting-Edge Tools, and Alternative Treatments for Feeling Better, host of Health Revolution Radio, and regular contributor to WebMD, The Huffington Post, and PainReliefRevolution.com. 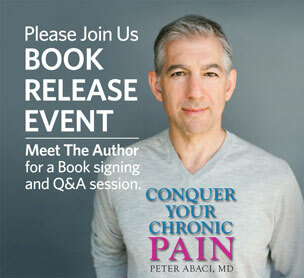 His newly released second book, Conquer Your Chronic Pain, A Life-Changing Drug-Free Approach for Relief, Recovery, and Restoration, is already considered a must read for anyone dealing with chronic pain. 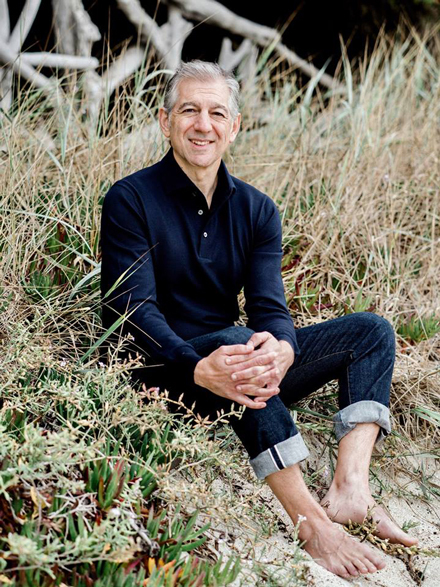 As the Medical Director and Co-Founder of the renowned Bay Area Pain and Wellness Centerhis innovative strategies for integrative pain treatment have helped restore the lives of thousands struggling with pain. 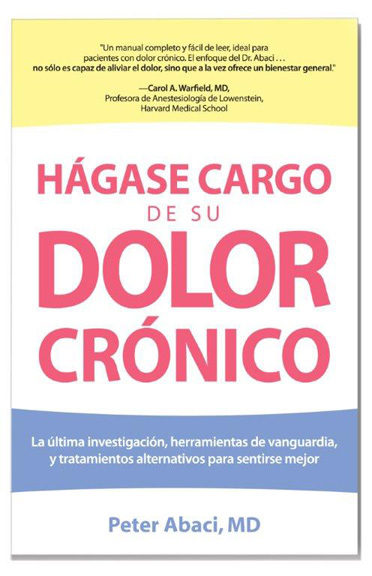 Dr. Abaci’s publications on pain treatment have become a trusted resource for patients, family members, doctors, psychologists, physical therapists, and insurance companies, alike. He resides with his family in Los Gatos, California. Conquer Your Chronic Pain offers the millions of chronic-pain sufferers throughout the world a transformative model for pain management. Dr. Abaci is a pioneer in understanding the biopsychosocial aspect of chronic pain and patients’ demands\ for a more holistic and personal approach to pain management. Dr. Abaci details his own struggle with injury, surgery, and conventional recovery and pain management, and offers a wide variety of case studies and clear explanations of the latest scientific research to reveal how chronic pain creates a brainbased disease that will only respond to integrated therapies. 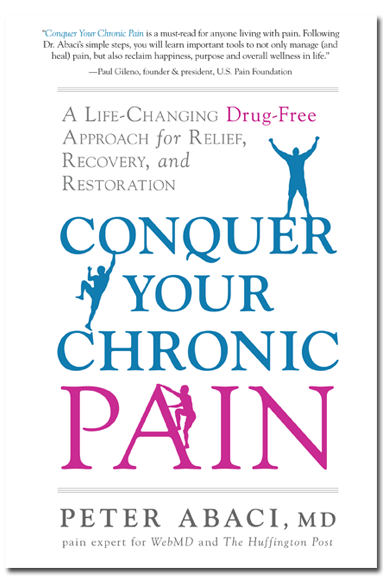 Conquer Your Chronic Pain is a must-read for anyone living with pain. Following Dr. Abaci’s simple steps, you will learn important tools to not only manage (and heal) pain, but also reclaim happiness, purpose and overall wellness in life. 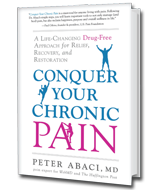 Conquer Your Chronic Pain, by Peter Abaci, presents a pill-free approach to end pain. 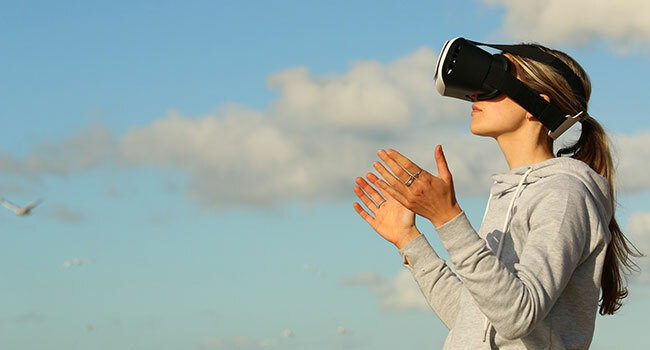 A pain management doctor, Abaci takes a biopsychosocial approach to pain—mixing the body’s biological, mental, and interactive responses.